Earlier this year, Spotify began testing a new Friends Weekly playlist for users of the iOS app. Several months later, the Friends Weekly playlist was made available to a larger audience of iOS users. Now, it seems that users of Spotify’s Android app will soon be getting the Friends Weekly feature. Friends Weekly is a personalized playlist of your friends’ recently played songs. The playlist is made to make Spotify a more social experience by letting you see what songs your friends are interested in and react to them with emojis. Judging by the screenshots we were sent, this is a story-like view of your friends’ listening activity. You can listen to the same music synced up with your friends. You can click on your friends’ names and start listening to what they’re listening to. This feature has been hinted at in code for a few releases now, but the latest Spotify beta release now allows you to launch the activities for these features. If you send the following ADB commands, you can check out the new Friends Weekly playlist feature for yourself. You don’t even need root to launch the activities since they’re exported! adb shell am start -n "com.spotify.music/com.spotify.music.features.friendsactivity.friendslist.ui.AvatarListContainerActivity"
adb shell am start -n "com.spotify.music/com.spotify.music.features.friendsweekly.findfriends.ui.FindFriendsActivity"
Alternatively, you can use an activity launcher app like the built-in feature in Nova Launcher or this dedicated app. Then, just look for the activity names mentioned in Method 1 and tap on those to launch them. 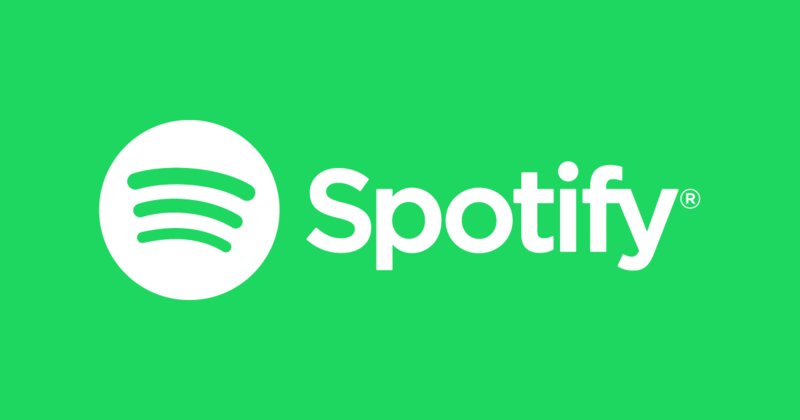 You can download the latest version of the Spotify app from the Google Play Store link below, although applications for the beta testing group are no longer available. If you aren’t already in the beta, you can download the latest beta release from APKMirror. Thanks, XDA Recognized Developer deletescape for the tip!